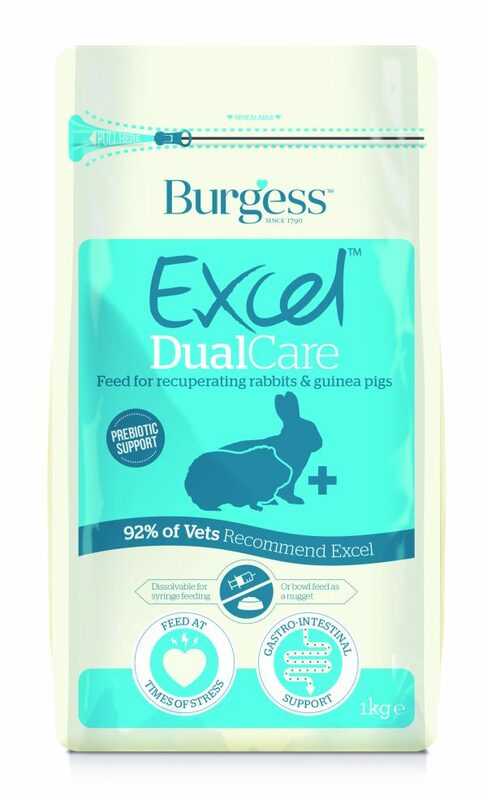 Burgess Excel Dualcare Recovery Diet | Topflite Ltd. 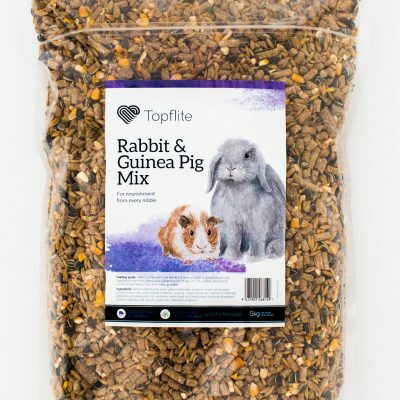 Filled with essential long length digestible and indigestible fibers, this complementary feed for sick and recuperating fibrevores can play a vital part of critical care nutrition. 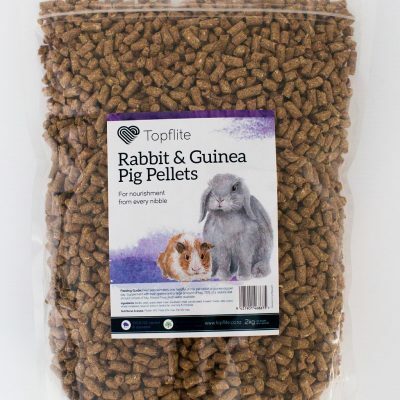 It’s one of those essential feeds you need to keep in your hospital feed cupboards. 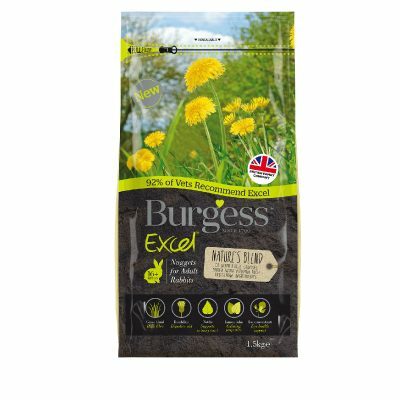 What does Excel Dualcare Contain?